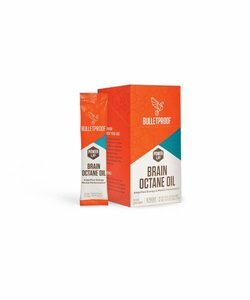 Bulletproof Brain Octane Oil is the highest quality MCT oil made of 100% Caprylic acid (C8). It is completely tasteless and colourless. Perfect for mixing with other foods. 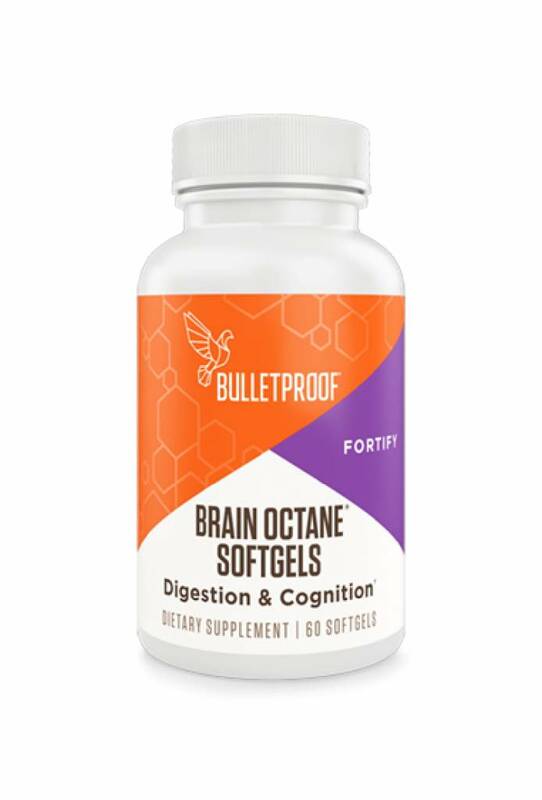 What are the advantages of Bulletproof Brain Octane Oil? The contents of one bottle Upgraded Octane Oil is 945 ml (32 oz). How is Brain Octane Oil made? Bulletproof Brain Octane Oil is made from coconuts. It is produced using 100% sustainable agriculture. Most medium-chain triglycerides (MCT) oils smell and taste bad because they contain the MCT caproic acid (C6). Upgraded Oil Octane™ uses a production method by which the oil is completely tasteless and odourless. Perfect for mixing with other foods. Bulletproof Brain Octane Oil is a food supplement in the category fatty acids. 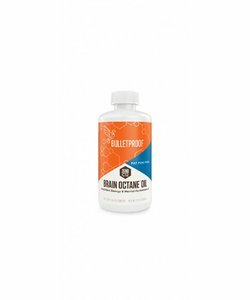 Use Bulletproof Brain Octane Oil as supplement oil in your diet. Add 1 tablespoon (15 ml) to warm beverages (bijv. coffee or tea), smoothies, salad dressings, or to meals up to 3 times per day. Start by using 1 teaspoon and slowly increase over multiple days. Too much Brain Octane Oil causes stomach ache, especially when taken on an empty stomach. 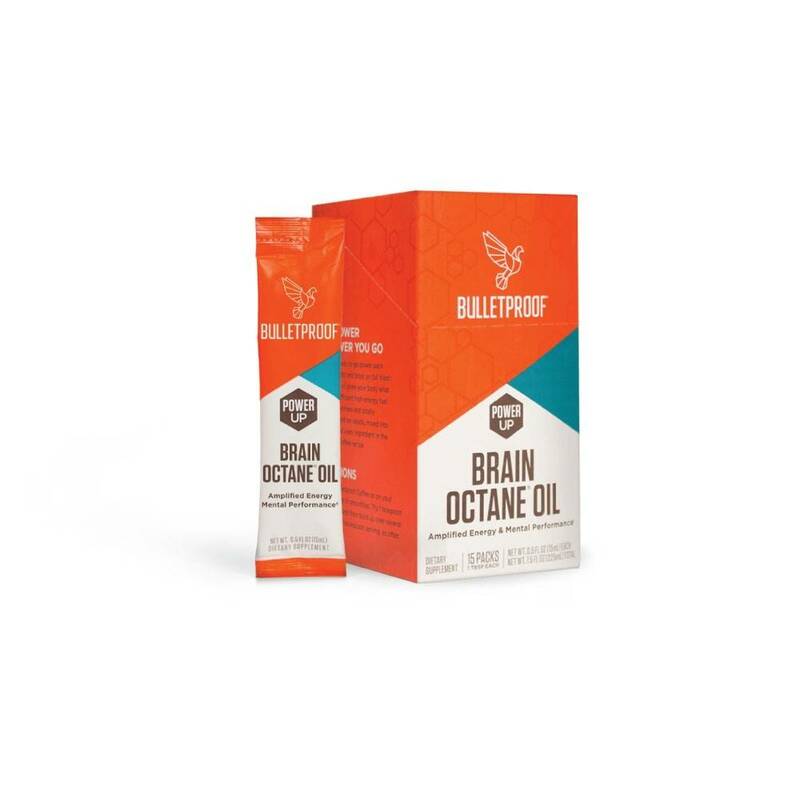 Bulletproof Brain Octane Oil can be heated up to 160°C/320°F. The oil has no flavour and is liquid at room temperature, so you can upgrade any meal with it. RI= EU Reference Intake (of an average adult [2000 kcal]). 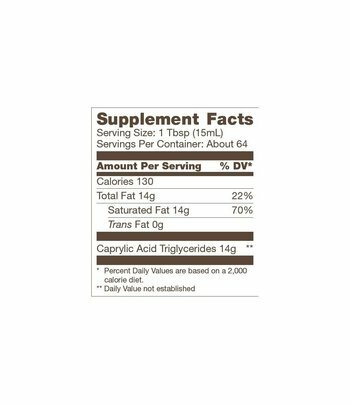 Ingredients: (C8) 8-carbon medium chain triglycerides from coconut. Processed in a facility that also processes tree nuts, peanuts, egg, soy, shellfish. 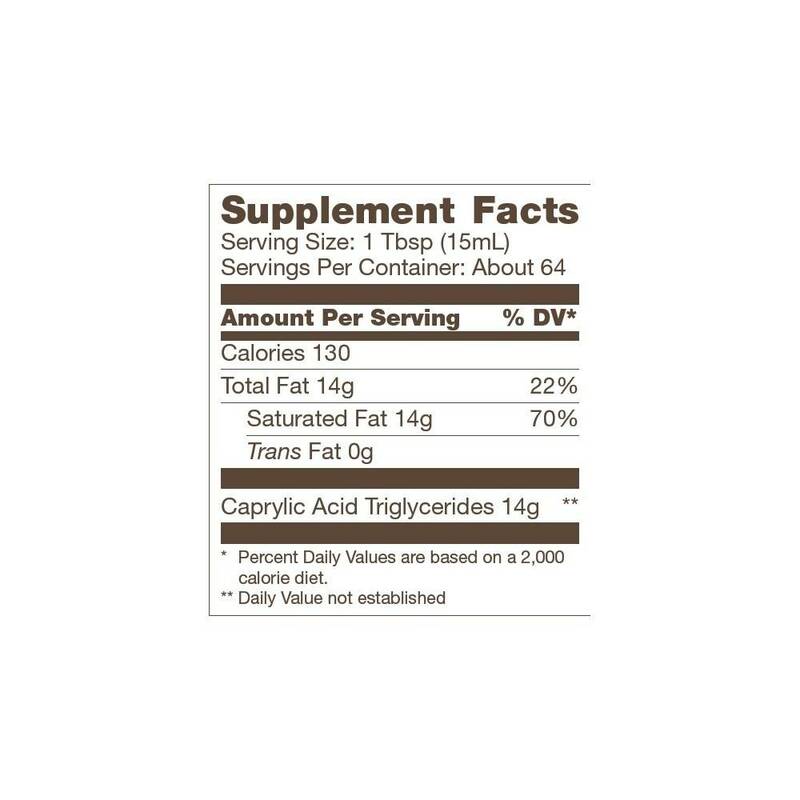 This product is a dietary supplement and is no replacement for a healthy and balanced diet and/or lifestyle.